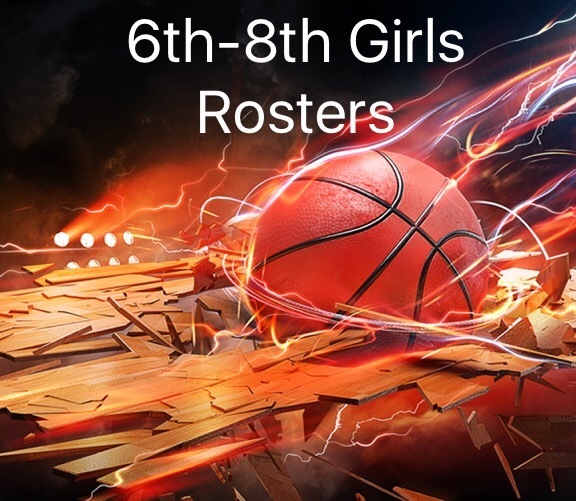 Heat Girls 6th-8th Rosters Posted! 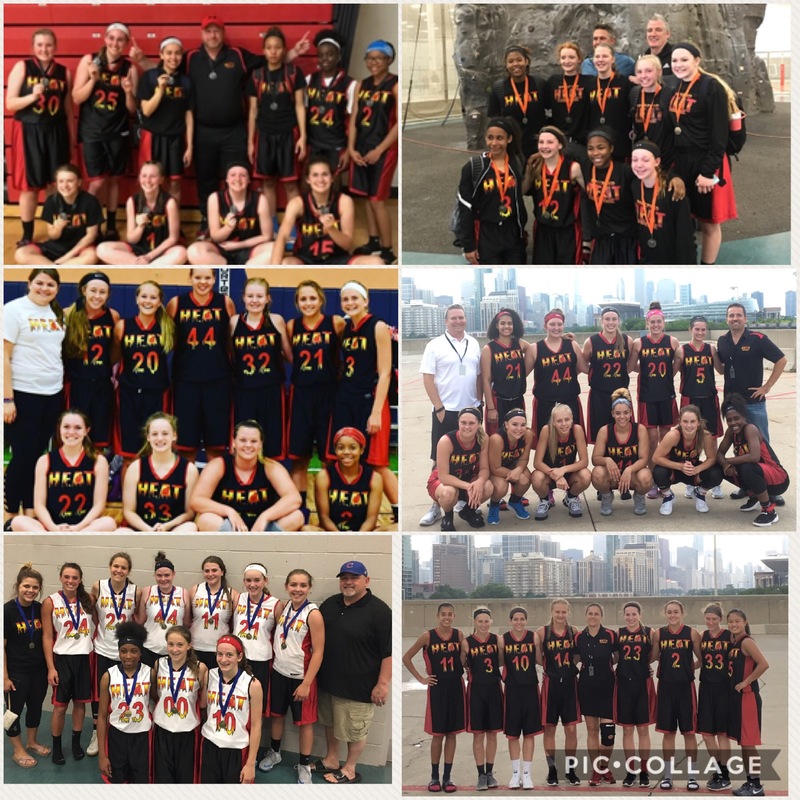 A Mandatory Parent/Player/Coach Meeting will be held at 7pm on Tuesday, September 5th, at the IBEW Banquet Hall, located at 6820 Mill Rd., Rockford, IL 61108; at which time, you will need to turn in the Rockford Heat Athlete Forms (found on website). That night, players will meet with their coach(s) and we will go through Club rules and expectations. 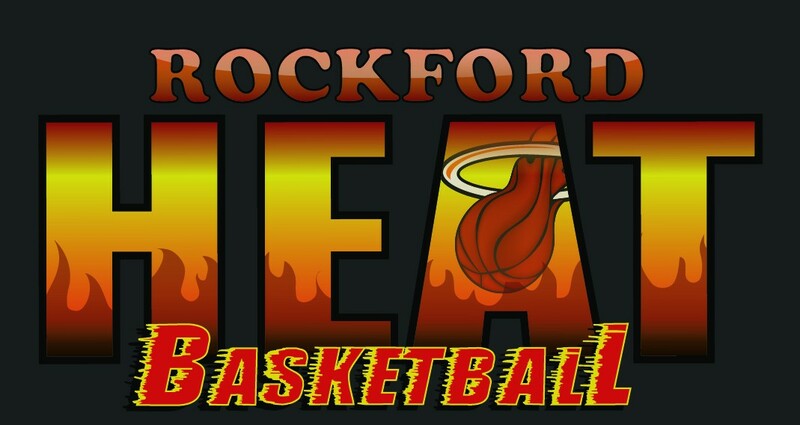 During the parent/player/coach meeting, players will be measured and you will be able to order Rockford Heat apparel. Additionally, the 1stinstallment of club fees will be due. The club is switching to new uniforms this season. Everyone will need to purchase a new uniform, Cost is $150, this includes short, Home jersey, Away Jersey, Warm up T Shirt. If you need/want a team bag, please add $55 to the total uniform cost. The payment for the uniform and bag is due during the parent/player/coach meeting. Heat High School Boys Rosters POSTED! 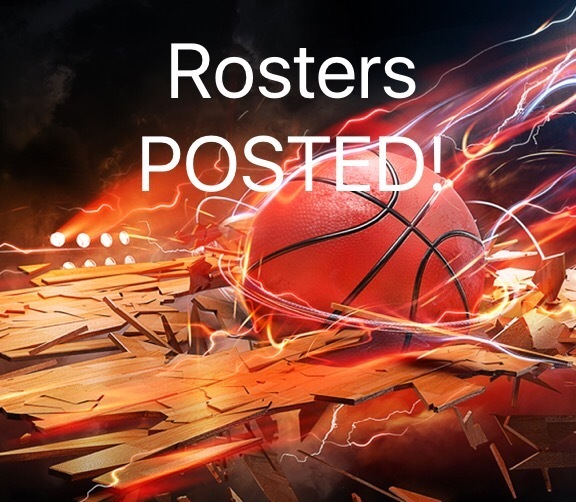 Rockford Heat High School Boys Rosters POSTED! The Fall Session fee will be $200. Full payment is due immediately. There will be no parent meeting this season for the High School Fall Session, Payment can be made at practice, online via the Paypal link on the main page of website at the bottow, or by mail to Rockford Heat, 4692 Chandan Woods Dr., Cherry Valley IL 61016. If you are new to the club, you will need to purchase a uniform. Each uniform costs $115 and includes a home jersey, an away jersey, and shorts. If you need/want a team bag, please add $55 to the total uniform cost. Practice will john.penney. 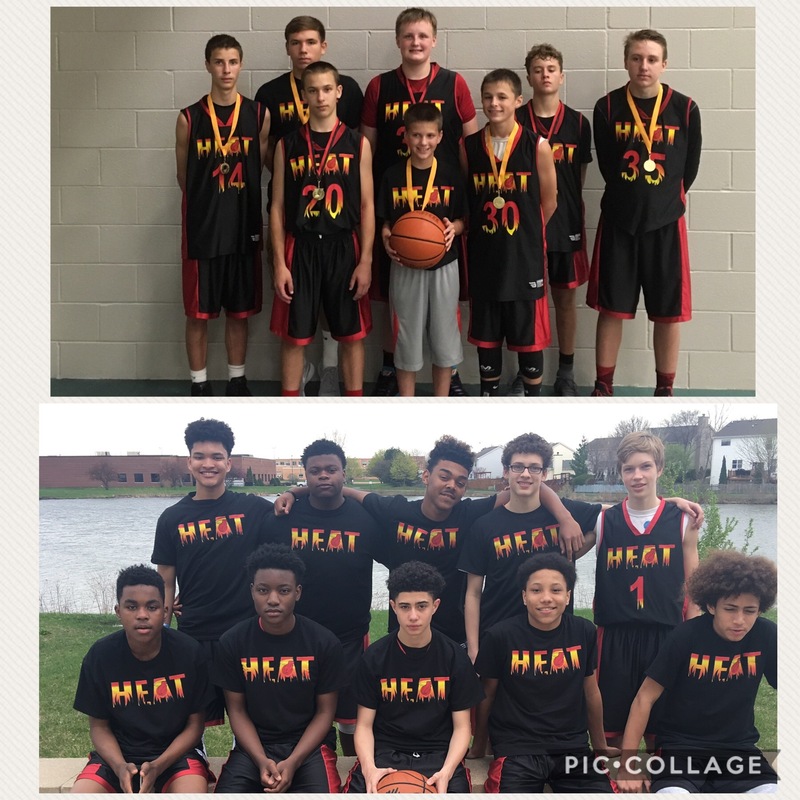 Heat 2nd-8th Grade Tryouts Posted! Basketball on a traveling team. Pre-registration by email is strongly encouraged. Send Name, contact info, school, and grade. Girls 8th Grade Roster POSTED! High School Girls Rosters POSTED! If there are any players that missed tryouts and are interested in the Fall Session workouts, contact John Penney immediately. Practice Monday and Wednesday 7-9pm at Lutheran, Starts ASAP! If you are new to the club, you will need to purchase a uniform. Each uniform costs $115 and includes a home jersey, an away jersey, and shorts. If you need/want a team bag, please add $55 to the total uniform cost. The payment for the uniform and bag is due during the parent/player/coach meeting. We will be holding open tryouts for 9th-11th grade Boys who are interested in playing competitive basketball on a traveling team. (2nd Tryout times will be held based on need.) This Session the High School players will prepare for their high school season and play 2-3 tournaments. We will have training with Gene Houston to focus on Speed, Agility, Strength, and other fundamentals. The other part of practice will focus on fundamentals of ball handling, shooting, passing, defense, finish moves, offenses, and scrimmages. Multiple teams will be fielded during the high school Session and anyone interested in encouraged to tryout. Pre-registration by email is strongly encouraged. Send Name, contact info, school, grade. 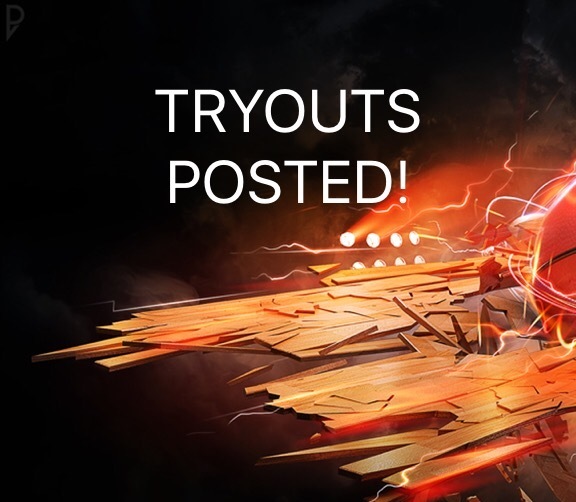 High School Girls Tryouts Announced! (2nd Tryout times will be held based on need.) This Session the High School players will prepare for their high school season and play during the NCAA Viewing period. We will play on Sept 23rd-24th. All games will be during the “NCAA Live Period” where D1, D2, D3, NAIA, and JUCO Coaches will be in attendance. We will have training with Gene Houston to focus on Speed, Agility, Strength, and other fundamentals. The other part of practice will focus on fundamentals of ball handling, shooting, passing, defense, finish moves, offenses, and scrimmages. Multiple teams will be fielded during the high school Session and anyone interested in encouraged to tryout.